Are you ready for a new giveaway? As promised, I have a new giveaway for you guys! Today is your lucky day, so don't miss my new giveaway in collaboration with Darcus Tori. 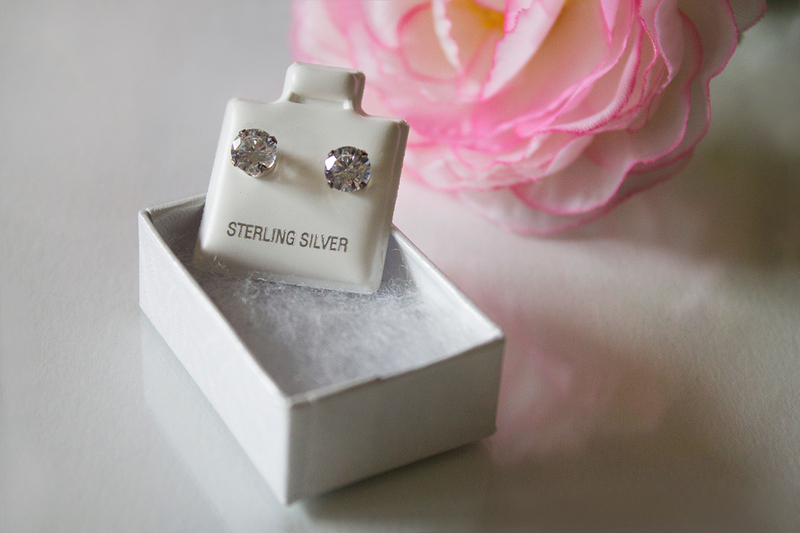 One of my lucky readers will win this beautiful diamond simulant earrings in sterling silver. I already own a pair and I am in love with this earrings. If you would like to see me wearing this earrings, CLICK HERE. This giveaway will be open for two weeks and it will be closed on August 27th. Be a part of this classy worldwide giveaway! Great giveaway! Wishing everyone lots of luck. I followed & retweeted. . Thanks for the awesomeness, the contest, & generosity. This pair of earrings is so beautiful, I like them.